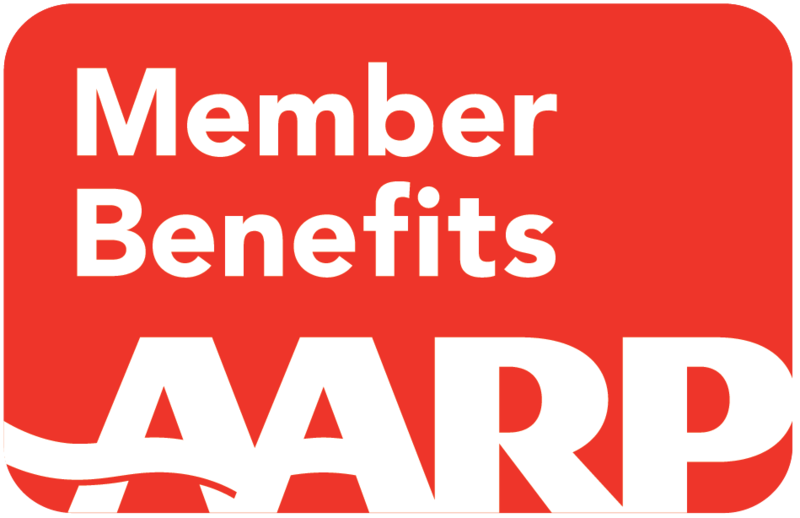 Select AARP members & a guest are invited to a free screening of THE BEST OF ENEMIES starring Taraji P. Henson and Sam Rockwell! Based on a true story, THE BEST OF ENEMIES centers on the unlikely relationship between Ann Atwater, an outspoken civil rights activist, and C.P. Ellis, a local Ku Klux Klan leader, who reluctantly co-chaired a community summit, battling over the desegregation of schools in Durham, North Carolina during the racially-charged summer of 1971. The incredible events that unfolded would change Durham and the lives of Atwater and Ellis forever. In theaters on April 5. Rated PG-13 for thematic material, racial epithets, some violence and a suggestive reference. Audio assistance is unavailable for this screening. Tickets are FREE but registration is REQUIRED. Click "Get Tickets" to register to see THE BEST OF ENEMIES now!